I needed to write this story about my nine-year-old hero, Lucas Fritsche. Lucas exemplifies what can be, what should be, and what needs to be. Lucas’s story is one of a committed and proactive family, therapists who knew this child needed more than what they could provide, a school that learned to work with and assist a family, and a community that was willing to help and to listen. I first met Lucas and his family in 2014. Lucas came with a bit of a “rep.” In preschool he was notorious for biting someone daily. When he started with NACD, he was in first grade and had been globally regressing since the previous summer. At the age of six, he had already been diagnosed with PDD/NOS, epilepsy, complex partial seizures (for which he was being medicated), sensory dysfunction, low muscle tone, and digestive and sleep issues. His school had him classified as autistic. He also had severe behavior, social, and academic issues. From a neurodevelopmental perspective, Lucas had some sensory issues, as well as issues with muscle tone, strength, coordination, developmental motor skills, physiology, and auditory and visual processing. In addition to all of that, he had a questionable seizure disorder. The bottom line was we had a six-and-a-half-year-old child who was neurodevelopmentally where I would have liked to have seen him at age three, going on four. He had lots of potential—nothing scary, just pieces to put together. Lucas had been referred to us by friends who have a child with Down syndrome named Abby, who was then and still is on an NACD program. I will a write separate post about Abby and her super occupational therapist, Debbie Hayden, shortly. Lucas’s terrific parents were obviously anxious to see their son do better—much better—and were doing all they knew how to do with the help of doctors, therapists, and the school. They needed more and needed to address the causes, not the symptoms. Under ideal situations, I would have pulled Lucas out of school, kept him home, and had the majority of the day to address his issues one on one. Lucas’s dad was a farmer, a job requiring more than full time attention; his mom worked full time in HR; and they also had Lucas’s three-year-old sister, who needed their attention as well. So, Lucas needed to be at school full-time, and we needed to elicit the help of the school, as well as find some people to help his parents with program after school. After that initial evaluation, I discussed his issues with his parents, and we started on a plan to address his problems, including his behavioral issues. The reality of Lucas’s behavior was that we had a strong willed, rather intense, six-and-a-half-year-old in first grade who had the ability to understand, think, and communicate like a three- going on four-year-old and a neurodevelopmental problem—we had to address his particular pieces. It would have been nice to wave a magic wand, if it were possible, and have advanced him three years in a blink. 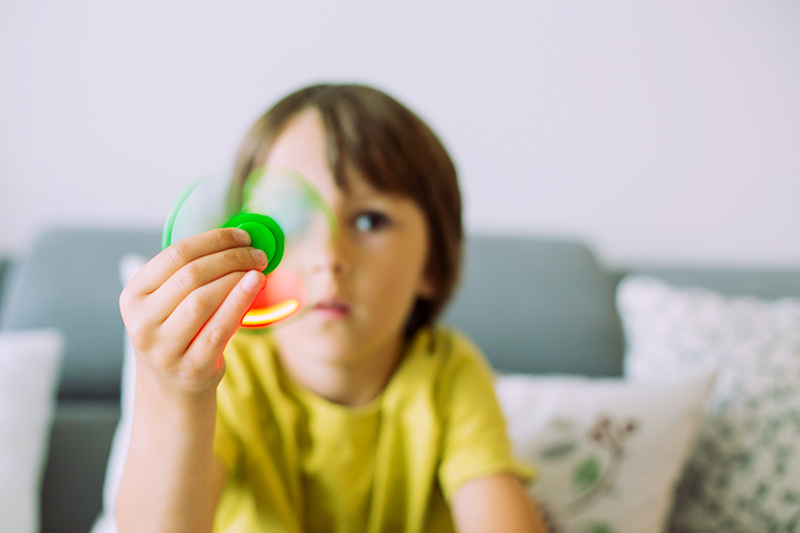 Unfortunately, it takes some time to normalize sensory dysfunction, address physiological issues, sleep, severe processing delay, catch up academically and create new patterns of behavior. Second grade had its challenges. He entered a new school year, and on day four he bolted from a situation. When his teacher grabbed him, he punched her. Unfortunately, because of a recent surgery, she needed to go to the hospital. Lucas was suspended for three days. Not a great start. After he was allowed back to school, he got upset at lunch with another student and hit him. Following this incident, we set up a behavior strategy to coordinate things between his parents and the school, which ended the aggression. That year he spent 85% of his school day in a resource room with an aide who did his NACD program with him. The other 15% of his day, he was with his peers. It was then decided that it would be in Lucas’s best interest to repeat second grade while we continued the catch-up path. 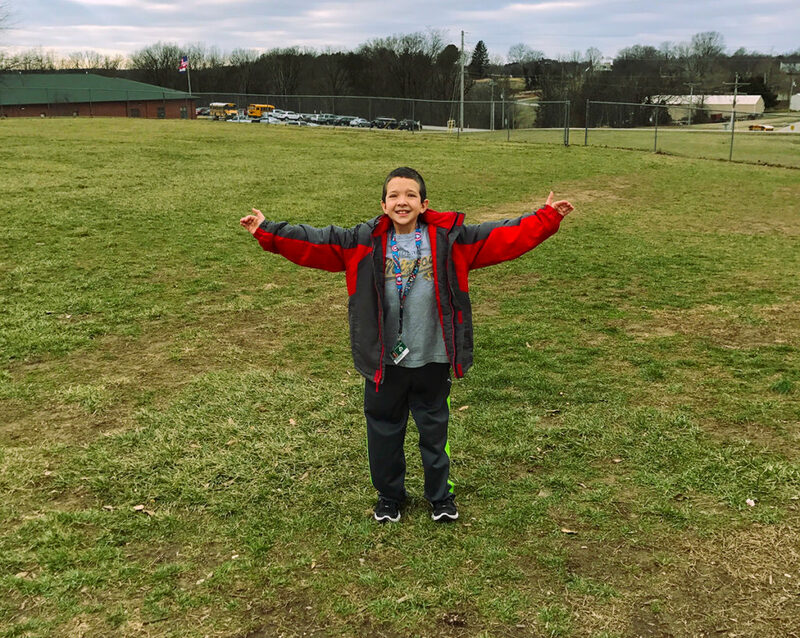 This second time around, with coordination between parents, the school, and NACD, Lucas spent his day in the regular class with a part-time aide, with some pullout time for school-based therapies. Through that year, the time with the aide continued to diminish, and with his advancing processing skills and the opportunity to be with peers, his social interaction and social skills developed. A year following his suspension, Lucas received the school’s “Pirate to Be Proud Of” award, an award given to just one child per grade in the school each quarter. Academically, he went from failing to As and Bs. By January of that year all outside therapies were discontinued—they were no longer needed. Third grade started well; however, a significant event occurred in September. During recess Lucas felt he was falsely blamed for an issue that had occurred. When the class returned to their classroom, there was no Lucas. Lucas, having in his first years of school been sent to the principal’s office on numerous occasions for inappropriate behavior, had not gone back to class, but had instead gone to the principal’s office. He didn’t go because he had done something wrong, but because he needed to report the misunderstanding of the situation, and he felt that because he was blamed, he needed to report there. Having gained audience with the principal, Lucas stated his case and then proceeded to inform the principal that the playground was too small, that his friend who was in a wheelchair could not access the playground, and announced that he wished to speak to the school board about the issue. At that point, I knew I was working with a really special young man. Lucas’s mom is currently working with a local group to create an inclusive playground in the community; and Lucas, because of his initiative with the school, has been invited to participate and has become a key spokesman in the development of this 1.5-million-dollar project. Lucas is now an A/B student and is doing great socially. This past June, he won a purple ribbon for his 4H woodworking project, which moves him to the state competition; and this September, he will be showing a steer at the local community fair. Lucas has shed all his previous labels; his seizures are history as well as his medications, his therapists, and his aides; and he has gained a new image: bright, kind, compassionate, witty, smart, and my hero. Lucas represents what can be, what should be, and what needs be. We need to look at children as individuals with unlimited potential and not as labels. He exemplifies how we can get everyone working together to help achieve the parents’ vision for their child and produce the desired results. What can be, what should be, and what needs to be. P.S. – Lucas read an email I had sent to his parents where I told them that their boy was going to do great things. Lucas’s response was, “If Mr. Bob says I will do great things, then I will.” I’d put money on it. This entry was posted in Challenging the Status Quo, Child Development, NACD Families and tagged autism, behavior management, child development, education, kids, parenting, responsibility, special needs on August 10, 2017 by Bob Doman. I just passed a billboard on the freeway that had a picture of a child and said something like (I was perhaps traveling a little fast and only caught the sign out of the corner of my eye): “Avoiding making eye contact is a sign of autism.” Really! A child not making eye contact might be a sign that they have a visual problem, are lying, or anxious, or insecure, or even doing something terrible like visualizing and thinking. Is it true that many autistic children make poor eye contact? Yes. But do they “avoid” eye contact? No. “Avoid” implies that the child is consciously not doing something, like connecting to you. This perception harkens back to the old psychiatric perception of autism and links to the old refrigerator mother nonsense. Autistic children who have not yet developed good central vision, and who more often than not function largely with their peripheral vision, do not make good eye contact simply because they can’t; and if you try and force many of them to look at your face, you are in fact making it very difficult for them to see you. I hope parents of autistic children can avoid those professionals who feel that their children choose to avoid making eye contact with them. This entry was posted in Child Development and tagged autism, eye contact, vision on November 19, 2014 by Bob Doman.